Micro Circuits Diversified. Semiconductor products, hotrod electronics and more. A full service electronics partner. 21st Century New Design incorporates a computerized brain with a highly reliable three point probe head. Ergonomically designed probe handle with replaceable low cost pins. Pins have low spring force to minimize contact damage to wafers. 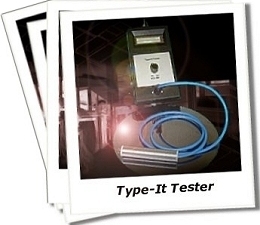 Allows you to test type on Silicon Wafers and Pot Scrap. Digital display shows you the type (N, P, or Error). High thru-put with unique sound reporting. Reports type down to .01 ohms on most materials. Optional Hot Probe reports even lower ranges on films, oxides, and silicon. *** Terms and conditions apply. Complete terms and conditions are listed in our formal quotation which is available upon request. 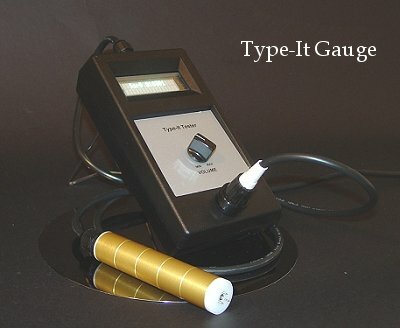 For Accurate Type Testing N/P Substrates! © Micro Circuits Diversified 2005.